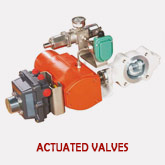 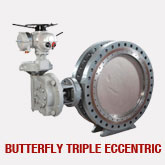 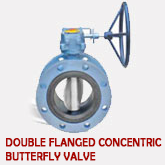 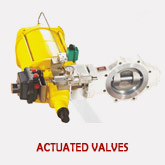 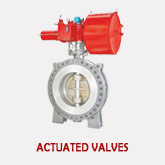 Advance Valves believes in making things simple for our customers by providing a complete spectrum of valve metallurgy and services in our products through cutting edge engineering capabilities. 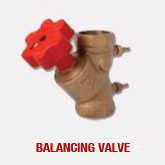 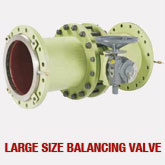 Our Balancing Valves provide a full complement of size ranges, pressure ratings, operating temperatures, and fluid characteristics; including related services such as on-site commissioning for optimum performance. 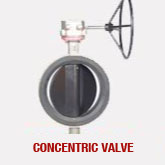 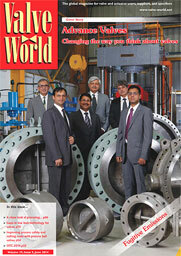 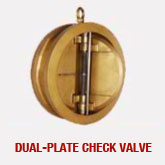 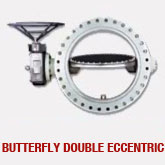 Can eliminate separate Flow Measuring Device. 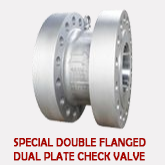 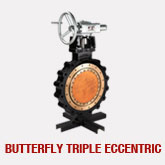 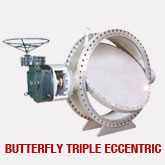 Threaded in Gun metal Construction upto 3"
Flanged in Cast iron Construction 3" upto 12"
PTFE Sealing upto 3" and EPDM for Cast iron Construction.